Happy Wednesday beauties, hope you are having a wonderful week so far. Today let me show this cute travel kit by Smashbox that I got before I went to Europe few months ago and only now I got a chance to show you guys. First of all, I have to recognize that I've never used any of Smashbox beauty products before so I didn't know what to expect from this brand. That's why I decided to try something in travel size, so that even if it didn’t work for my skin, I would not worry too much about it. My favorite products in this kit are: Photo Op Eye Shadow Trio __ it’s very smooth and nice product, it’s compact and has natural shades, just perfect for traveling, and And 24-hour Photo Finish Shadow Primer. Even though not all of these products worked for me, I still believe, this is a great kit for the price, especially for someone like me, who wants to try some new brand and doesn’t want to pay full price for them. Have you used any of these products ? Let me know in the comments below and have a lovely day. I've tried that exact eye shadow trio from smashbox and I LOVE! The perfect travelkit to pack light! ;)Cool products Nina! 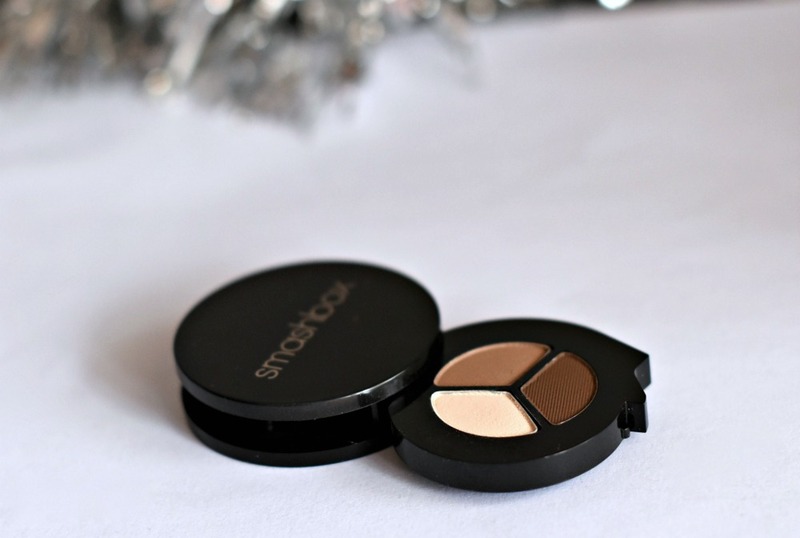 ive always wanted to try a bit of Smashbox, this may the perfect kit to get started! 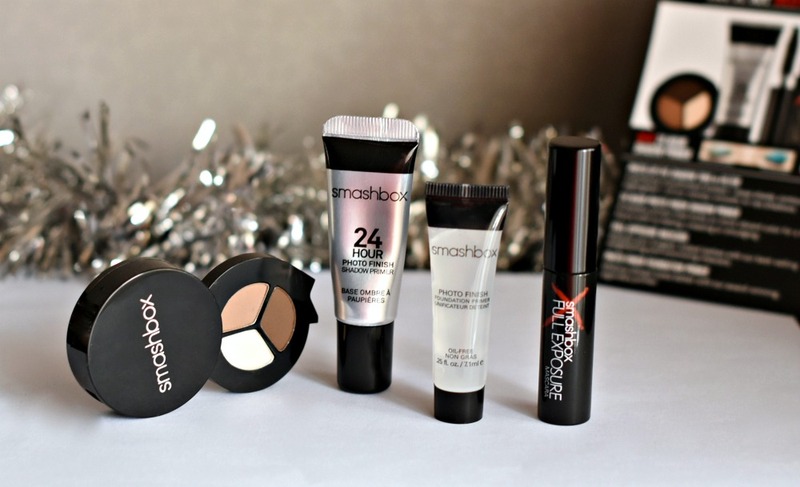 I heard great reviews about Smashbox and its products. I tried the primer but sadly it doesn't agree with my skin. The eyeshadow trio does look like a great product as the colors are so versatile for everyday looks! You are absolutely right, that's what I like about it the most. I haven't tried Bobbi Brown eyeshadows, maybe it's time for me to give them a try. Great products! Thanks for sharing! Have a fabulous wednesday doll! Nina, this is such a fab post! I love Smashbox products! They are the best for make-up! 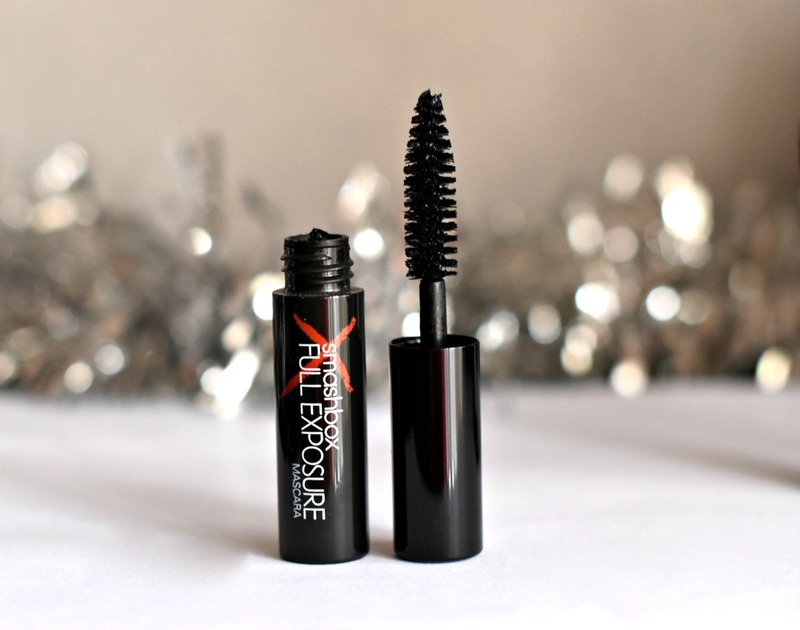 I've actually only used one Smashbox product and it is their eyelash primer and I love it!! I really like the travel kit because it is so convenient! Glad to hear some of the products worked out! Smashbox eyeshadow primer really impressed me too. I used to use the photo finish primer in my kit all the time but have recently fallen in love with the NARS primer. 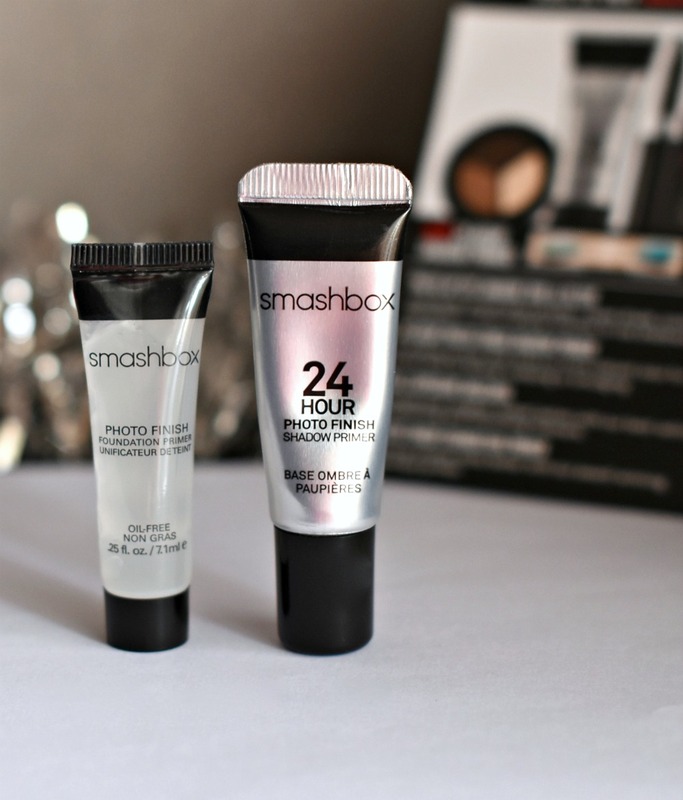 Great beauty post lovely, Smashbox products are fab. I need to give that Nars Primer a try too, sounds like it is a nice primer too. These products look perfectly for traveling! I never go without primer, even if I'm just going to work! Such a good little kit...I love their Primer Water, it's a must for me! LOVE Smashbox!!! I use their primer and that mascara!! favs! Smashbox has the best eyeshadow! Loves these shades! This looks like the best travel kit! I love that mascara! I love travel kits and this one looks like it has everything I need! Thanks for sharing. Very nice products, love the eye shadow. That mascara was okay for me but the big arse wand is horrid for my tiny eyes. I either poke my eyeballs out or it's all over my lid, my nose (don't ask! LOL! ), it gets everywhere! Ugh! OMG , Shireen, how horrible experience you've had with this mascara, LoL. But seriously, I 'm not crazy about this mascara either. It was OK, nothing special. I've been reading a lot of positive reviews on Smashbox recently and it's making me want to give them a second chance. I actually tried their primer, I believer the color correct (it's green), and it broke me out really bad, so I've always stood clear of the brand. That was before I started reading blogs and getting more personal insight on what to expect and such, which has been so much help! I also get travel sized products, so that I don't feel like I wasted a lot of money, if it doesn't work for me. Thanks so much for sharing, girlie, and I hope you're having a great day so far! The perfect little pack of makeup essentials! I love love that mascara. I haven't used any of these products, but I really like the eye shadow trio. They look in great quality. Loving this travel kit - what a great idea!! Looks like a wonderful kit! Great post. Love Smashbox and that's a cute travel kit. I love Smashbox! Such a great brand! I love this travel kit!!!! I haven't tried it, but your review is nice, thank you for sharing. I love that mascara! And I agree, I love sample and travel size things for the simple fact that I get to try stuff out for cheap! Smashbox has some amazing products! I like Smashbox, they have the best colors! Awesome make-up goodies!! I'm so basic and use Revlon for lipstick and Urban Decay for eye stuff... so I've never tried Smash Box...but how nice that it's convenient for travel! That looks like a very nice and complete kit for the pricing! I've used the Foundation Primer before, and I think it's pretty good. Thanks for sharing hun, hope you have a great weekend ahead!